Texas and California share a similar past in terms of energy policy: as oil derricks are ever present, whether in the middle of Arlington’s Six Flags Resort or on the grounds of Beverly Hills High School , the memory of the oil economy lives on in both states. California has been hailed as a pioneer in energy efficiency and renewable energy. This is a consequence of former Governor Jerry Brown’s ambitious climate policy, which requires 50% of the state’s electricity to come from renewable energy by the end of 2025 and 100% zero-carbon electricity (including nuclear energy) by 2045. Meanwhile, the Permian region in western Texas and eastern New Mexico is expected to account for more than half of the growth of crude oil production in the United States through 2019, with an output that is projected to surpass that of Iraq and Iran combined. However, despite the differences in state policy, efforts at the municipal level could help Texas follow California’s leadership in adopting renewable energy resources. One Texas locality pushing for green energy is Georgetown, located just north of Austin. Georgetown made headlines in 2012 after it signed 20 and 25-year contracts with purveyors of solar and wind energy securing a move toward an entirely renewable grid. It has continued to gain national fame and funding, for its renewable energy programs, winning recognition as one of Bloomberg Philanthropies’ Mayors Challenge’s Champion Cities for the Virtual Power Plant Project. The pilot program provides residents and commercial entities an opportunity to ‘donate’ or lease rooftop space for the installation of solar panels to increase energy sustainability and assurance of power availability during grid outages. Researchers at Rice University in Houston demonstrated that Texas is an ideal environment for renewable energies, similar to what the city of Georgetown is pursuing. Renewable energy availability from one source increases in relative proportion to a decrease of the other. For instance, wind turbines typically perform best in the evening and nighttime hours in Texas, whereas solar panels product electricity during the day. 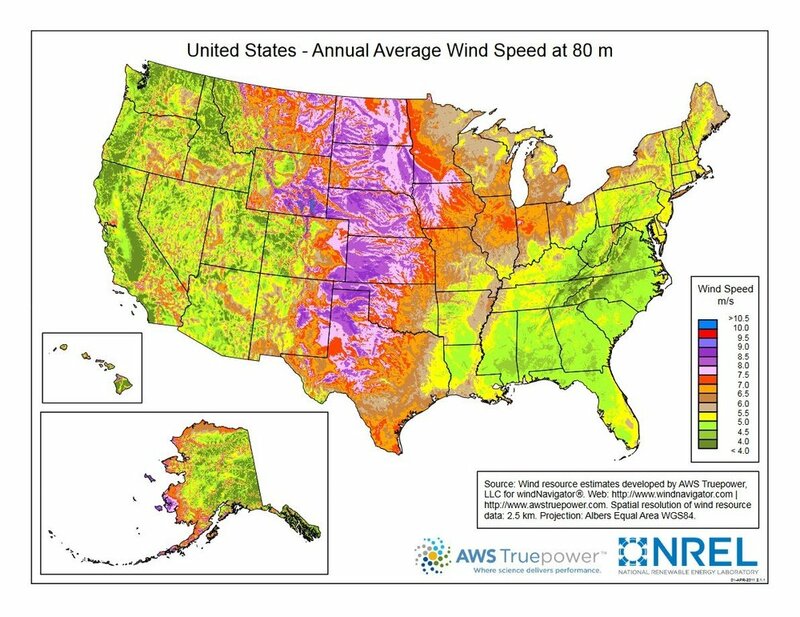 Environmental conditions for wind and solar power are especially favorable in West Texas. However, one big question lingers over Texas’ move to renewable energy: is the political climate prepared? How does a ‘red’ state go ‘green’? In California, the continuous transition to renewable energy is emblematic of the state’s record as a progressive pioneer. In 2005 former Governor of Texas and current Secretary of Energy Rick Perry signed a bill into law which mandated an increase in renewable energy usage. As of right now the locally-based push towards renewable energy is viable because municipalities have so far managed to avoid being paralyzed by partisan debate about mitigating climate change. Mayors are able to speak openly about the benefits of renewable energy without political repercussion. Municipalities across Texas can actually help move the state towards greater adoption of renewable energy resources. Over time, wind turbines and solar panels might begin to displace the need for oil derricks in Texas, similar to what happened in California, and move our country closer towards a cleaner, more sustainable energy future.